Unblock TVCatchup with Smart DNS! Good news for our precious customers! We now support a new device that was so much requested by you! Now you don’t have to worry about not being able to access your favorite media through Amazon Fire TV from anywhere you are! 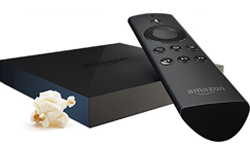 Amazon Fire TV is now supported by us and that means that the easiest way to enjoy your favorite movies, shows, music and many more stays with you no matter where you go. 8 regionally restricted German websites unblocked! Another beautiful day in our big family! Our SmartyDNS team is grateful for every single experience we get and for every relationship we build with our customers. That is why we manage to make this experience even better for both sides. We are pleased to announce that we have added another country to our list for you! 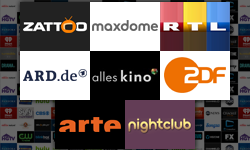 You can now access 8 regionally restricted German media websites, including Zattoo, which is one of the biggest media websites in Germany and also has a plenty of TV channels to offer. We’d like to serve you better and bring you the experience that makes you stay with us! We have added a great option for those who need to validate their IP automatically and we are being pleased to announce that from now on you can benefit from that additional option – Dynamic DNS. Our team is always ready to bring you good news as it is now! We have worked and still keep working on making the service we offer even better and more satisfying. All our customers are valuable to us, this is why we are trying our best to make your wishes come true. We continued reading all your suggestions and concluded to open access to 7 more media websites for you! 11 new websites and 1 application unblocked! After a hardworking season we decided to bring the world another great news! Even if the summer is almost gone, we still work on preparing you more and more surprises relating to your favorite media streaming websites. No doubt, you will be gathering the “crop” once Fall starts, but as of right now the “harvest” brought to your disposal is another 11 media websites that we have recently unblocked for you – our precious customers! 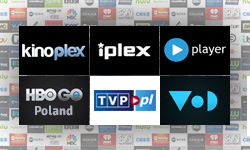 Good news for all Polish video on demand lovers! We have added Poland as a region of unblocked websites to our existing ones which are UK and USA. Video on demand websites from Poland are being restricted outside of the country. From now on, you can also access Polish content. SmartyDNS is actually a team of very diligent people. Yes, we are! :) We work industriously to make our service fitting our customer’s needs and simply make it better and better. 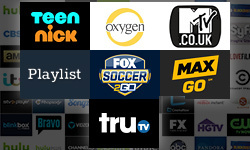 This time we unblocked another 4 media websites and 6 applications. According to all your suggestions received via emails and our live chat, we bring 4 more media websites and 6 applications at your disposal so you could enjoy and find Smart DNS service more useful for yourself. We all love around-the-world traveling. And even if we can’t travel in time, with Smart DNS service we can still feel like we are in at least two places at the same time How is this possible? It’s simple – SmartyDNS is always trying to bring you as many unblocked regional media websites as possible, so that allows you to beam like a rocket from a region to region. 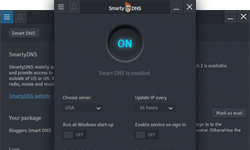 We updated our Smart DNS Software! SmartyDNS is working hard to make the service better and keep it’s customers happy. To help you finding our service more useful and to offer you a better user experience, we’re announcing a new update of the SmartyDNS Software. We’ve added two new features: “News notifications” and “Websites region” and fixed some bugs. Another good news from SmartyDNS! 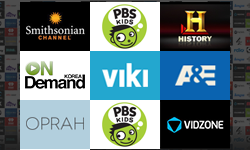 We have recently unblocked TVPlayer.com. 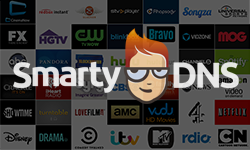 From now on SmartyDNS allows you to watch live TV on your device by unblocking TVPlayer. This service is owned and operated by Simplestream which is a leading provider of live streaming services. It streams over 40 channels for UK broadcasters from its F.A.C.T certified Media Hub facility in London. SmartyDNS supports Now TV Box! When everything is so nice and the summer seems to be bringing us brightly sunny days, why not bring you all another good news? 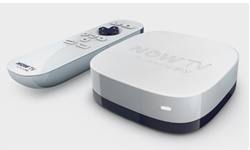 In addition to all supported devices, from now on SmartyDNS officially supports one more – Now TV Box which allows you to enjoy Now TV (Sports, Entertainment and Movies). Our customers are always at the center of everything we do here – at SmartyDNS. If there is a team that works tirelessly to provide the high level of Smart DNS service to its customers, then it is us. As we don’t promise, but always surprise our valued friends, here is the new software we worked out for you! Being in a tide contact with you we had a chance to better know you and your Smart DNS service experience. There were different types of situations which made you ask questions about the service and find solutions for your problems. Now, with our new Smart DNS software for Windows these questions are gone. Hard to believe but apparently Turkey is not gonna be the country where you can freely browse and access social media websites anymore. Weather if it’s blocked or unobstructed, you are not going to be able to access it without being controlled and finally stopped. After Turkey’s Prime Minister, Recep Tayyip Erdoğan shut down Twitter, Youtube and then moved to blocking Google DNS addresses, millions of Turkish citizens were definitely determined to look for further ways of bypassing these obstacles. There are so many media websites that cannot be accessed worldwide and Spotify is one of them. Many of you may have heard about this big ad-supported music service that gives you the possibility to listen to almost any music on-demand. More and more people get to like it, as music streaming services seem to be a good alternative to hear music non-stop and on the go. 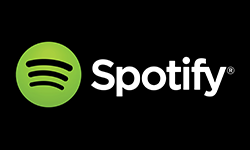 Because www.spotify.com is one of those geographically restricted media websites, in this article we’ll tell you how to unblock Spotify when you are abroad or just temporary traveling outside of US. 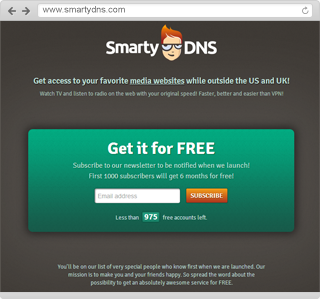 All those who cannot use SmartyDNS because their ISP’s use transparent DNS proxy, read here! SmartyDNS comes with a PUMPKIN SURPRISE. 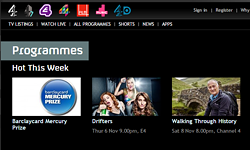 This time SmartyDNS added another great popular media website to its unblocked sites list – Channel 4! This one is an entire “Channel 4” channel group site. 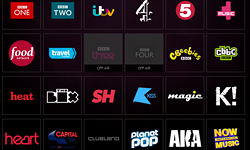 From now on, each recipient of SmartyDNS service will have limitless access to six channels: Channel 4, E4, More4, Film4, 4MUSIC and 4oD. 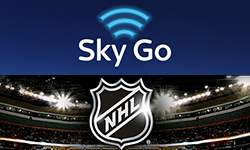 Now you have access to Sky Go and NHL Gamecenter from all over the world! 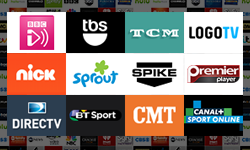 On Demand programmes and 30 live TV channels like Sky1, Universal, MTV, National Geographic, History and more are now available for our customers. The official National Hockey League web site includes features like live games, replays, schedules, live game radio broadcasts, news and more. NHL enables its users to watch live out-of-market games on all most popular devices. SmartyDNS keeps showering you with new surprises! We continue working on making our pre-unblocked websites list bigger and bigger! This time we added 2 more websites to our list, so you can easily access them worldwide! 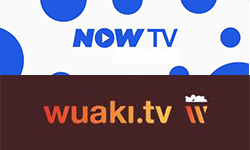 Now you can enjoy NowTV and Wuaki with SmartyDNS! Summer has not yet ended and not even one month has passed since our launch, and here we knock on your door with a new surprise. 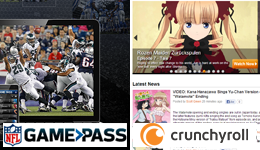 In addition to the most popular websites such are Hulu, Netflix, Spotify that SmartyDNS made available to you, we now bring you access to Crunchyroll and NFL GamePass. We are pleasantly surprised! We are happy! We are exalted! There are already more than 1000 subscribers to SmartyDNS newsletter. And this is only the fourth day! It looks like a lot of people really need the service promised by us. You understand the importance of the product and decided to become a friend of SmartyDNS. And we thank you for that! Therefore we decided to offer another 1000 free accounts to new subscribers. Updated on 13th of June 2013. We have good news about unblocking restricted sites! SmartyDNS is announcing its launch. SmartyDNS mainly aims to unblock restricted media websites and provide the access to the websites that don’t show their content outside of US or UK.